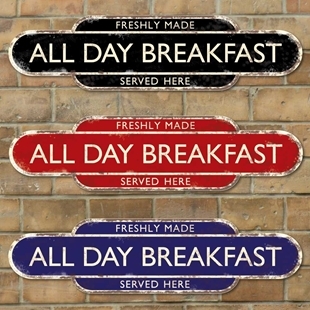 Ths vintage style sign is the perfect way to advertise All Day Breakfasts. 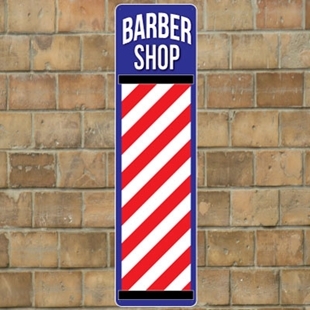 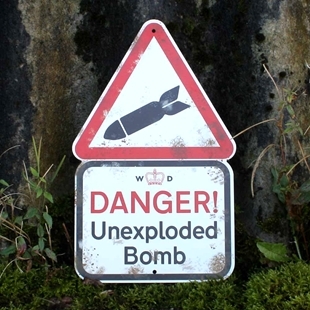 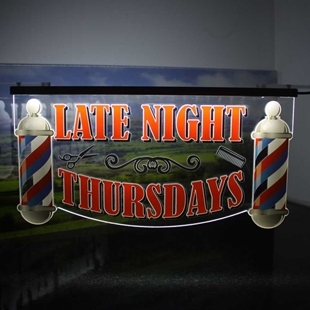 A fully weatherproof traditional barbers pole sign certain to catch attention. 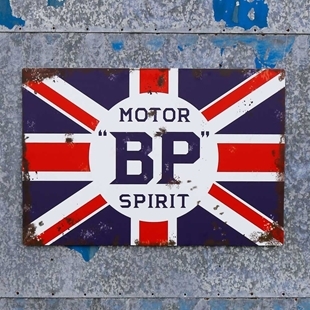 A replica BP Motor Spirit Sign. 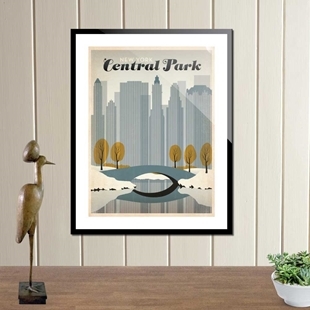 Modern Super Glossy Finish, Retro New York Picture. 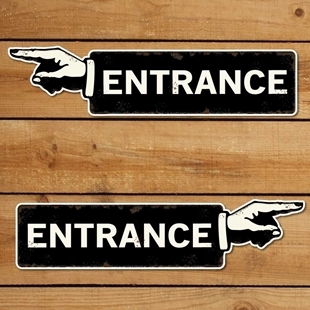 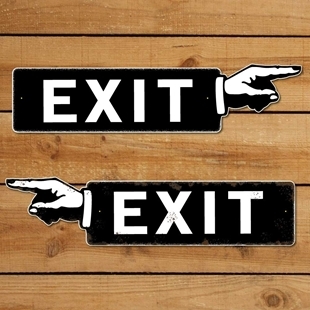 Entrance Sign, Shop Sign Outdoor Direction Sign, Large Pointing Finger Sign 24"
This is vintage style Exit sign. 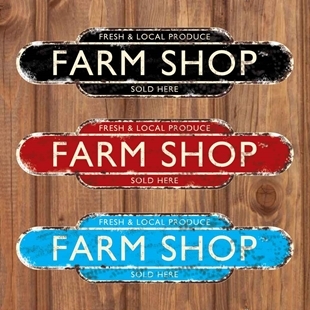 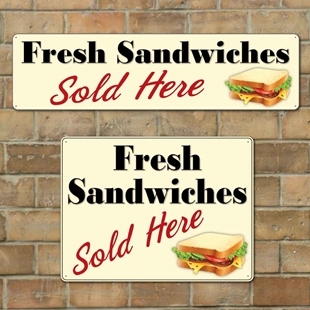 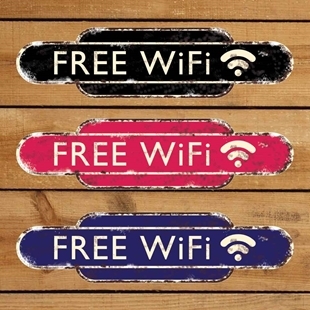 This vintage style sign is the perfect way to advertise fresh & local produce. 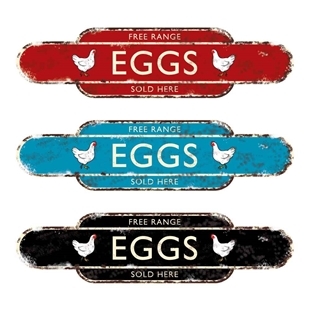 This vintage style sign is the perfect way to advertise eggs for sale. 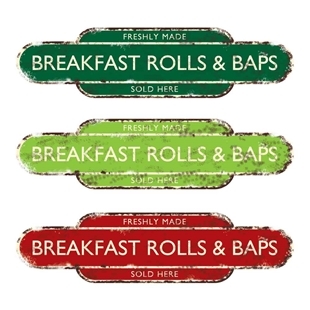 This vintage style sign is the perfect way to advertise freshly made breakfast rolls and baps. 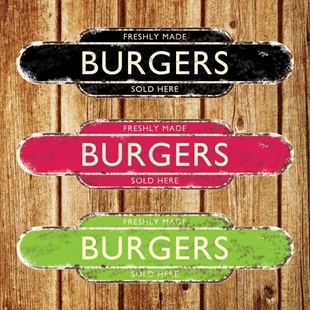 This vintage style sign is the perfect way to advertise burgers for sale. This vintage style sign is the perfect way to advertise freshly made curry. 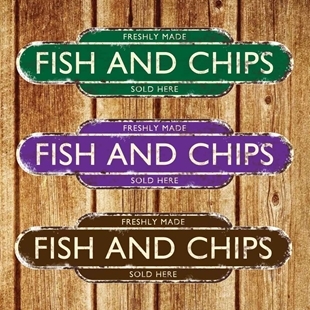 This vintage style sign is the perfect way to advertise freshly made fish and chips. 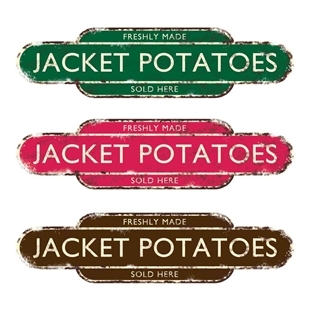 This vintage style sign is the perfect way to advertise jacket potatoes for sale. 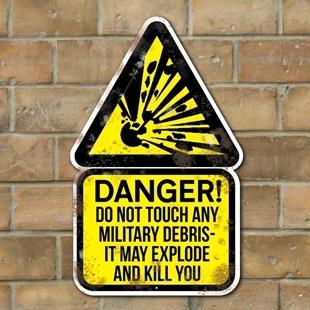 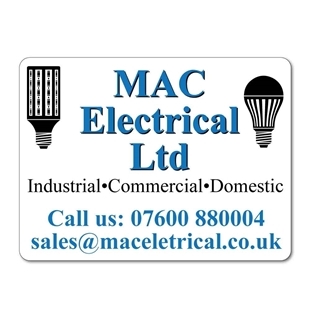 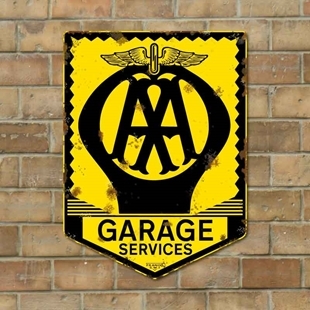 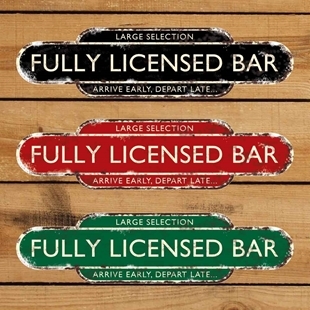 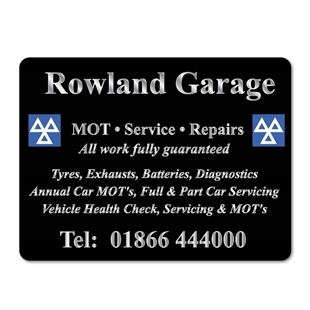 This vintage style sign is the perfect way to advertise Fully Licensed Bar. 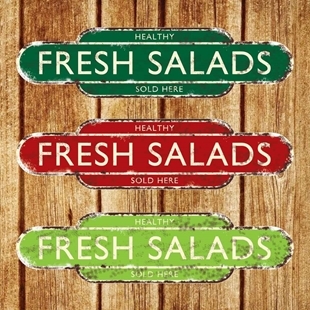 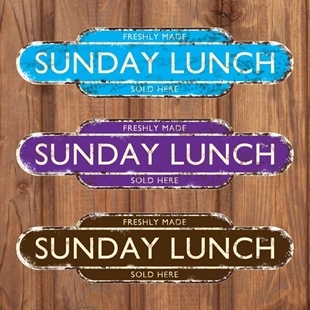 This vintage style sign is the perfect colourful way to advertise healthy fresh salads for sale.